"Game with several fun scenes"
Hill Climb Racing is a racing game on a race track full of curves and spikes which you must complete without injuring your game character. There are two pedals on the app screen, one for speed and one for braking. The game is controlled with just two buttons; just control the vehicle so that there are no accidents and get as many coins as possible to improve. With simple graphics, the game offers several steep and exciting ascents and descents that provide excitement to the game. 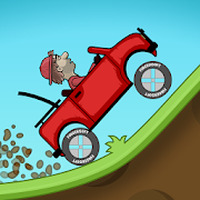 The game requires balance and control to stop the vehicle from overturning. Gameplay is pretty simple and the secret is to accelerate and brake at the right times. The controls consist simply of speeding up and braking the vehicle during the game. Free classification. Suitable for children, youth and adults who love racing games and speed. Platform: Phones and tablets with Android technology. 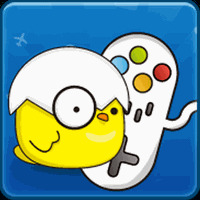 Developer: Fingersoft is based in Finland	- One of the most prominent developers on Android Market. Installation requirements: A minimum of 65M of free memory space and Android OS which Varies with device. Rating: The TOP 5 Most popular games in Car Racing Games category. 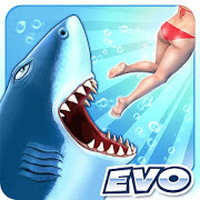 Ranking: The TOP 5 Most downloaded games in Car Racing Games category. Download Racing Hill Climb for free on your mobile device. Lets you equip the vehicle. Do you like Hill Climb Racing?